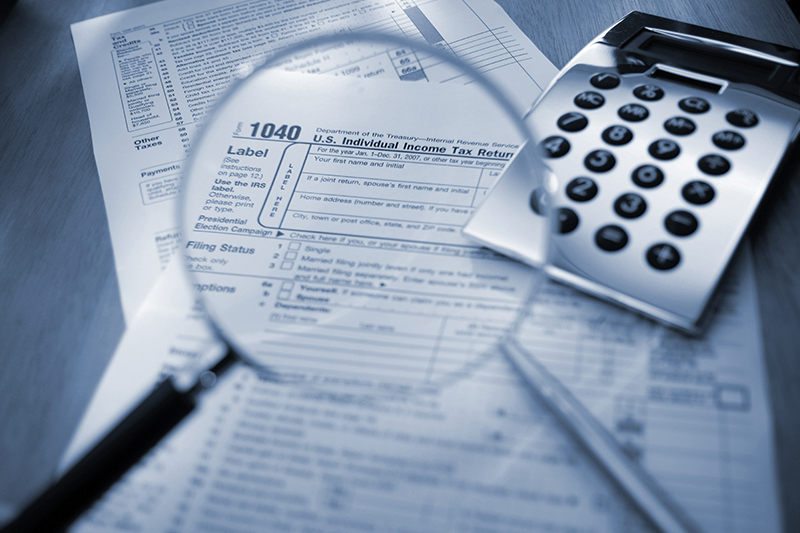 At BHCB, we prepare Federal and State income tax returns for individuals and organizations such as C Corporations, S Corporations, Not-For-Profits, LLC’s and Partnerships as well as Estate, Trusts, Gift Tax, and Qualified Pension and Health Plans. Additionally, we prepare other types of returns that organizations commonly need to file such as 1099 forms and payroll, sales tax, and personal property declaration returns. Since many of our clients have privately owned companies, we routinely perform tax planning to minimize income taxes at both the company level and the individual level. We pride ourselves on helping clients through advanced planning, where they can recognize all of the tax benefits currently available to businesses and business owners. A BHCB tax professional will represent a company or individual before federal, state, or local taxing authorities in the capacity of a taxpayer advocate. Many business owners wonder when it’s the right time to start tax planning. The answer from Beers, Hamerman, Cohen & Burger, PC is that it’s always the right time. Whether you’re at the beginning or end of the tax year, a good tax planner can help you find strategies to dramatically reduce liability. In order to protect your own wealth and the wealth of your organization, you should partner with a firm that’s able to adapt to your growth and offer continued tax services support. This proactive stance ensures that your business steers clear of the expense of unnecessary taxes or costly mistakes that result from nonprofessional service.